It’s time for Brag Monday #151! Once again I’m bragging about two more projects from the last Brag Monday party. 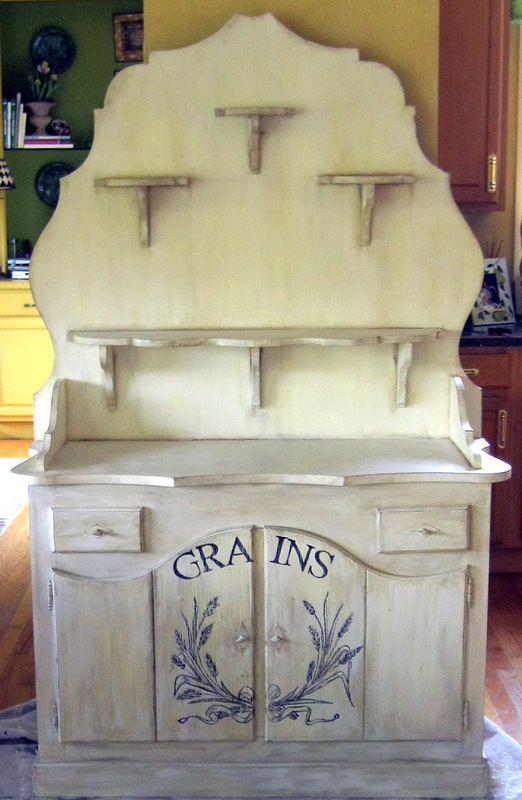 This weeks DIY pick is: This fabulous Grain Hutch created by Katie from Katie’s Corner at Consign and Design! Beautiful!! 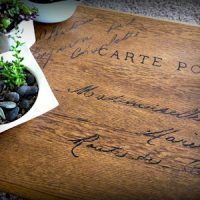 Katie used the Grain Sack with Wheat Wreath Printable for this marvelous painted Furniture piece. If you happen to live in Missouri, you might be able to snap this piece up in Katie’s booth! This weeks Handmade Craft pick is: This charming Flower Pocket crafted by Victoria from Paper Squirrel! So pretty!! 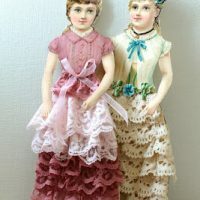 She used the Pink French Rose Image for her lovely paper creation. 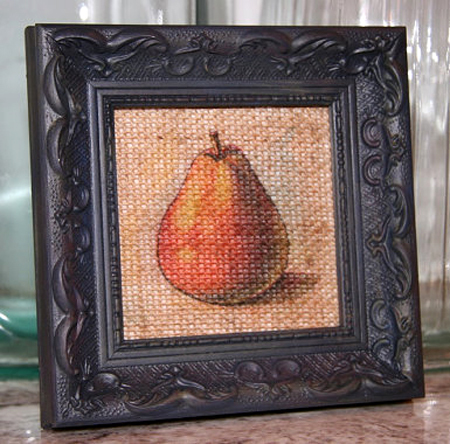 Be sure and check out her site for the full Tutorial, you won’t believe what she made this out of! Those using the pumpkin label, did they print it out on a home printer then apply it to a board using something like Mod Podge? Thanks for bragging on my flower pocket, Karen! It’s such an honor. I LOVE using your images…thanks so much for all the wonderful freebies you share with us everyday. Thanks so much for hosting, and have a great weekend. Hi Karen, I’m always delighted when I have something to share here! This time, I’m grateful for your golden crown graphic that I used to add a royal touch to my little tooth fairy notes. Love the graphics that you post … you have a great eye!